How to maintain health and youth? Not only doctors, but also astrologers can answer this question today. It turns out that every sign of the zodiac sign of health has its own problem areas and ways to strengthen the immune system. All people can be divided into four types, depending on the temperament, which is due to belonging to the elements of signs of the zodiac. Even Hippocrates noticed the relationship of human health with his character. The ancient scientist identified four elements: fire, water, earth and air. Later, psychologists gave different names to these four psycho-types: choleric, melancholic, sanguine and phlegmatic. However, the essence of the division of people into zodiac elements remains the same. 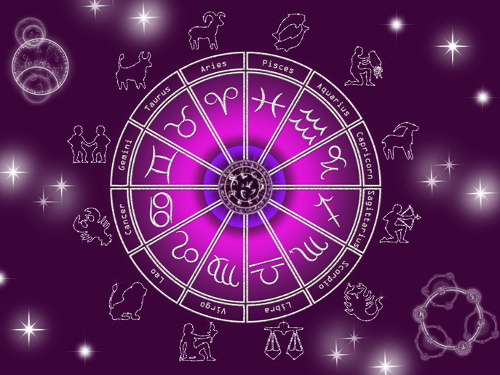 The secrets of health preservation depend on the elements of the Zodiac. Representatives of this element of nature are very energetic and active. Health problems often arise because they do not properly consume their energy. In order to preserve the beauty and health of the astrologers recommend them to move more, play sports and eliminate their life alcohol. Aries, Lions and Sagittarius — Signs of Fire, and strong drinks harm not only their physical health, but also their psycho-emotional state. According to the horoscope of health, people of this element must carefully monitor their diet. Especially dangerous for their health is overeating. And it is recommended from time to time to arrange yourself fasting days and sit on diets. Also pay attention to the joints. They need to be in the fresh air more often. If the representatives of these Zodiac signs want to preserve their health, then they need to live outside the city. Of particular danger to them is smoking and a long stay in a dusty and humid room. Representatives of these Zodiac Signs are recommended to drink more liquids (not alcohol). Water not only nourishes their body, but also increases their energy level. If people of the water element want to preserve health, then they should lead a more calm and measured way of life.